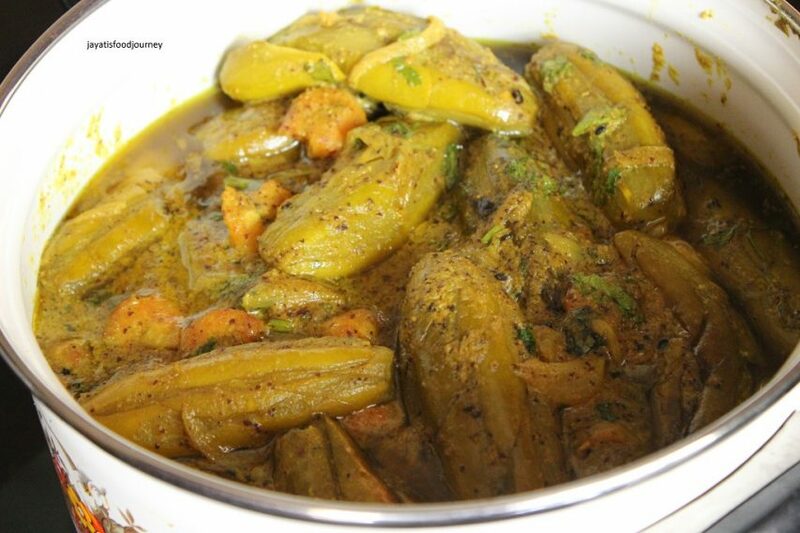 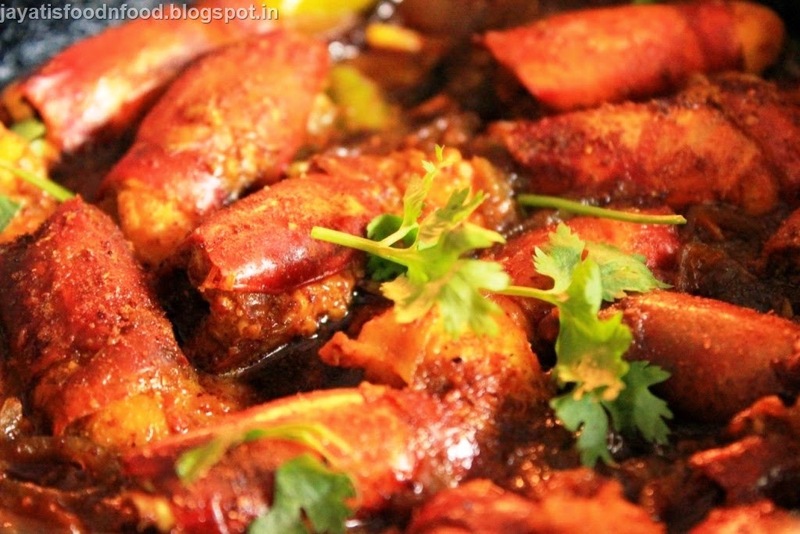 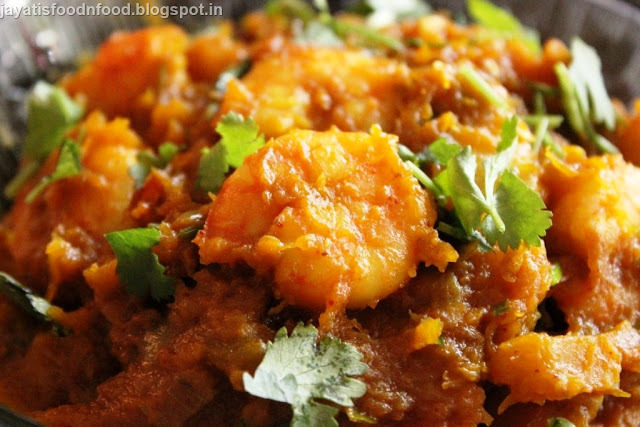 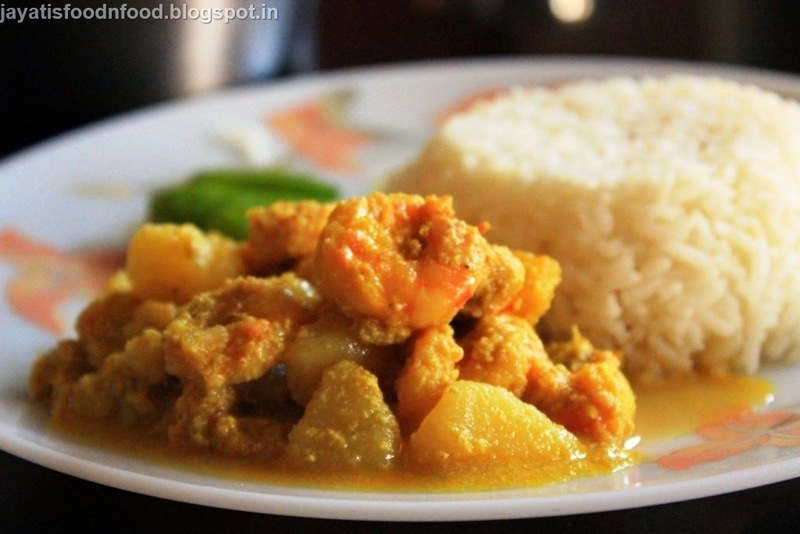 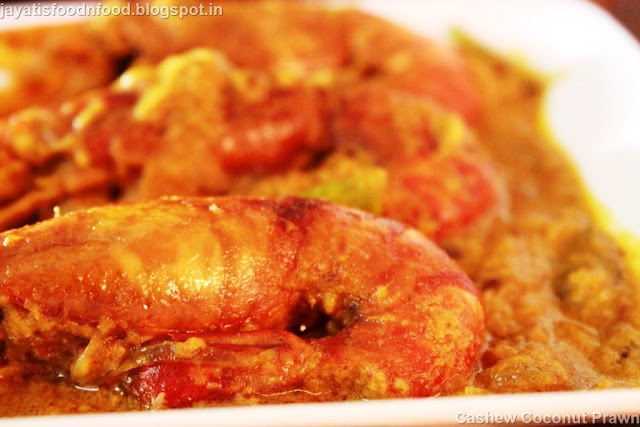 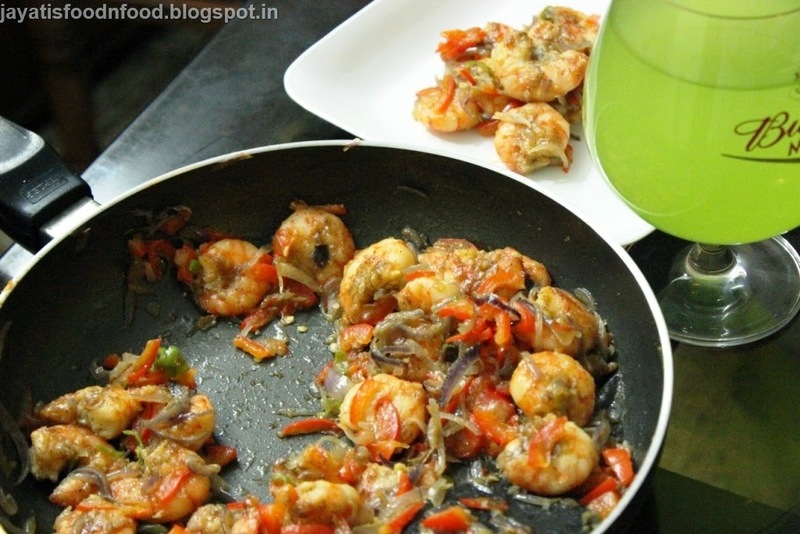 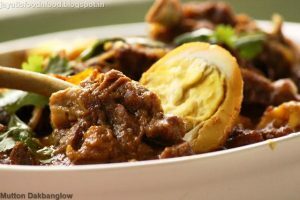 Hi, I am Jayati, a true Bengali with a passion for anything and everything related to food. 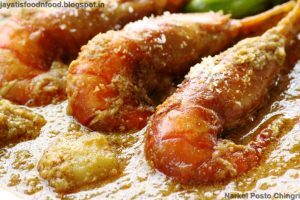 I have been lovingly cooking for my family for quite some time now. 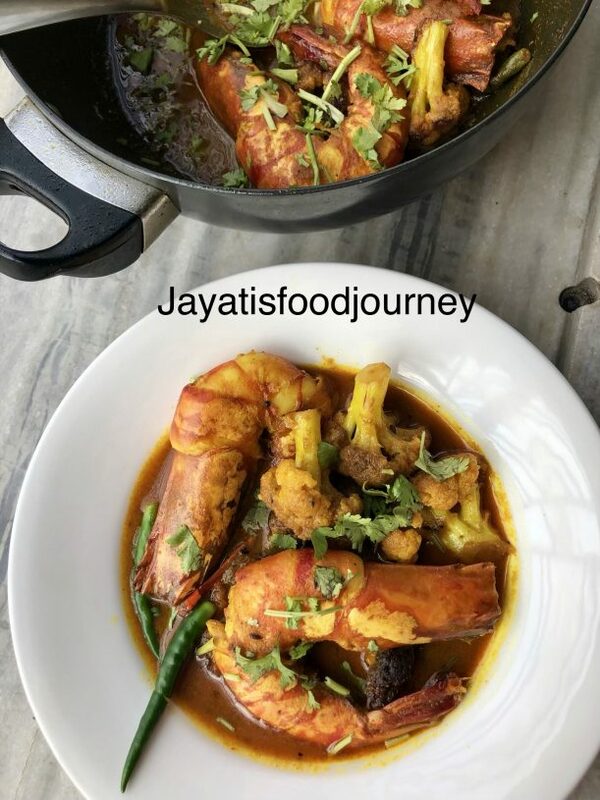 However, in 2013, I felt the strong need to record and document the plethora of dishes I was trying for my son who, from a very tender age, was interested in food and cooking. 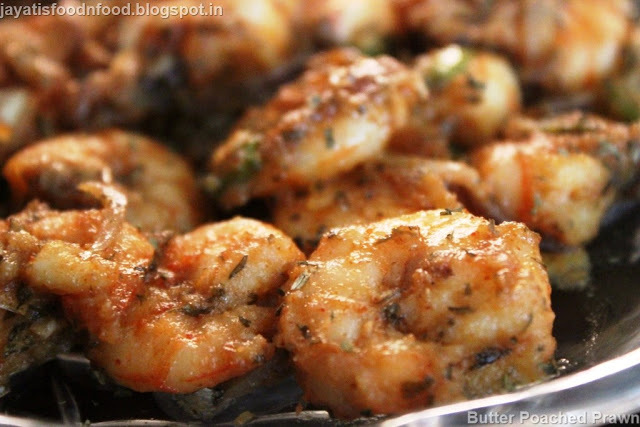 that idea melted and moulded into this website. 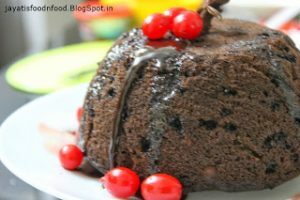 Though there is an abundance of recipes to choose from on this site, you will get that constant bong touch in every dish. 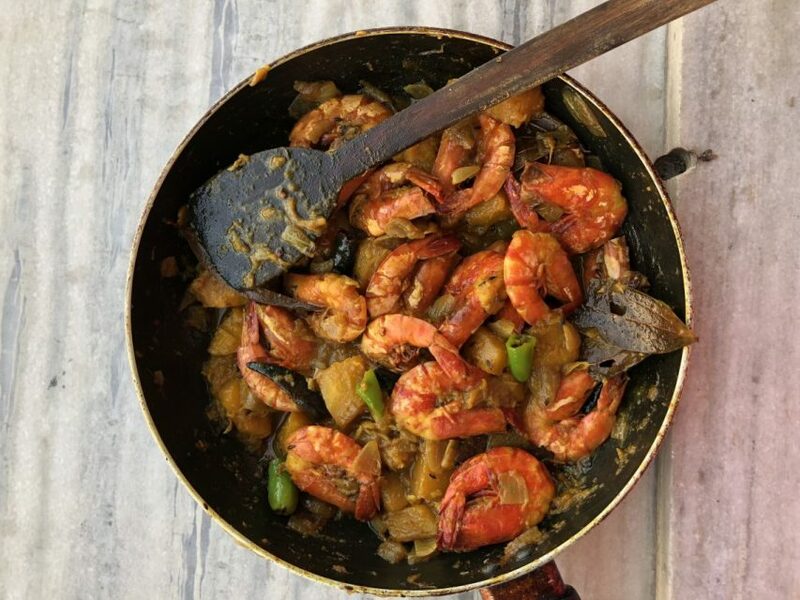 Hopefully, this will give a fair idea of Bengali cooking to those bereft of this cuisine and simultaneously help those true bongs, who miss their 'Maa er haat er ranna' (Mom’s handcooked food). 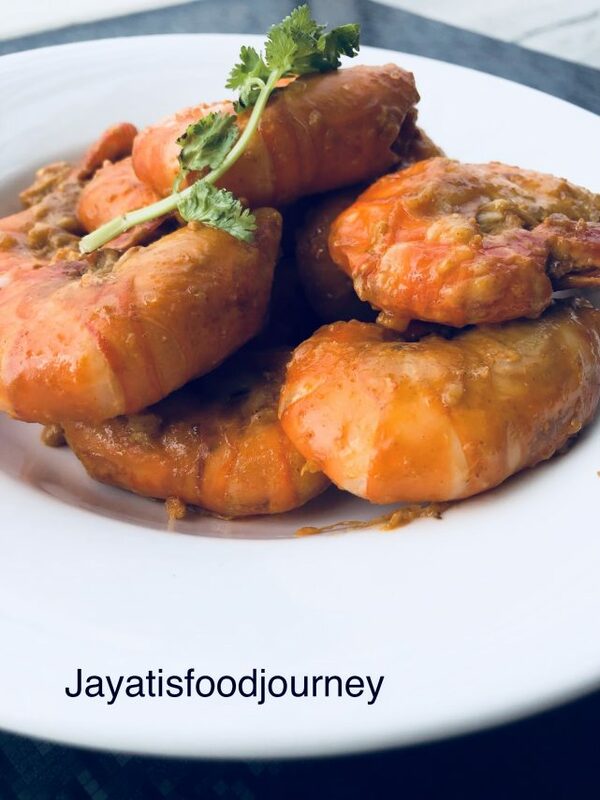 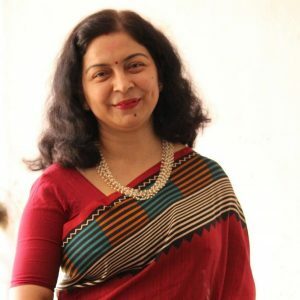 I urge you all to join this journey with me as we progress on Jayati's food journey.